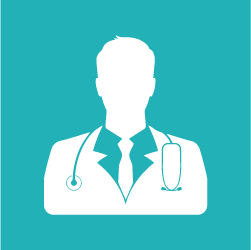 General surgery is a branch of surgery which requires a thorough knowledge and responsibility of preoperative, operative, and postoperative management of patients with a broad spectrum of diseases, including those which may require nonoperative, elective, or emergency surgical treatment. 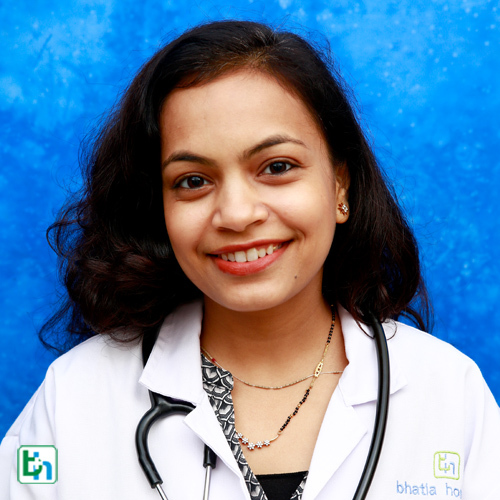 The general surgeons at Bhatia Hospital are efficient in handling all major and emergency surgeries like burns, endoscopy, laparoscopic surgery, breast surgery etc. 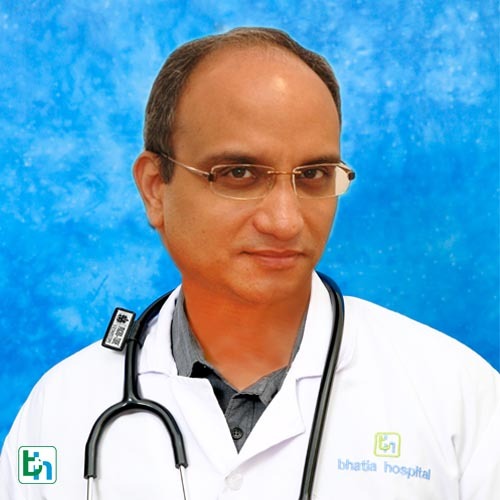 Dr Kiran Shah is renowned in the field of General & Laproscopic Surgery with vast experience of 17 years and specialized in Ano Rectal- Colon & Rectal Surgeon. 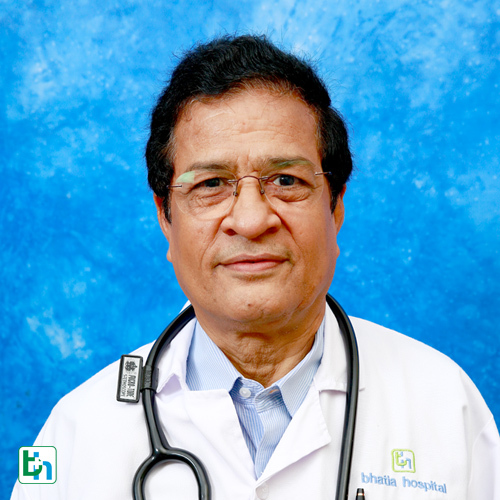 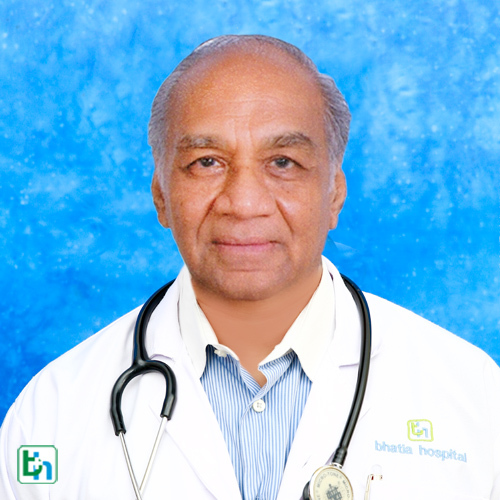 Dr Sudharkar Sane is renowned in the field of General & Laproscopic Surgery with vast experience of 40 years. 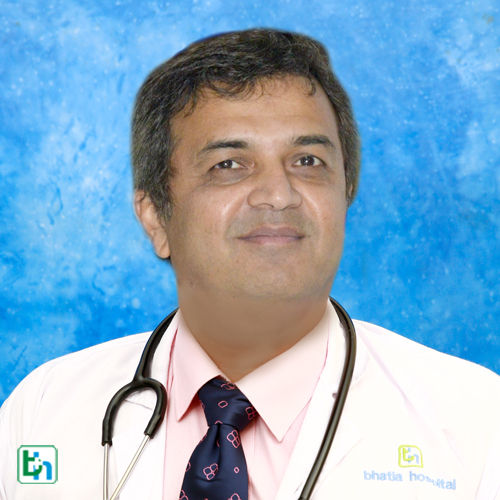 Dr Sudhir Deshmukh is renowned in the field of General & Laproscopic Surgery with vast experience of 15 years. 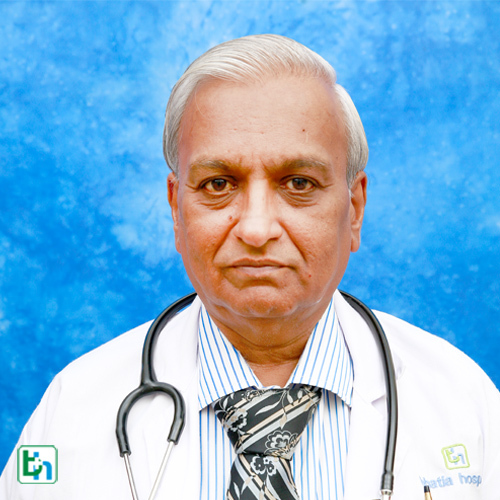 Dr Pravin P Gore (Jain) is renowned in the field of General & Laproscopic Surgery with vast experience of 10 years and specialized in Colon Rectal Surgeon & Proctoligist. 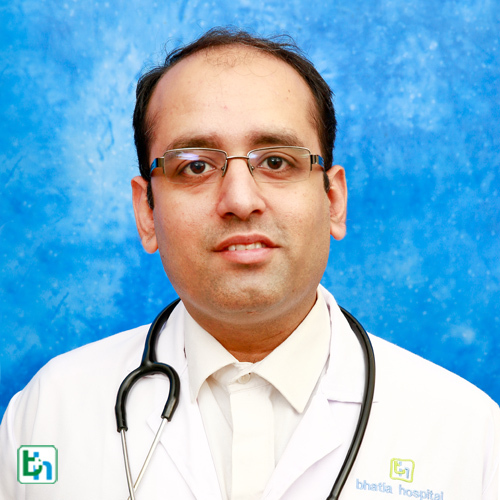 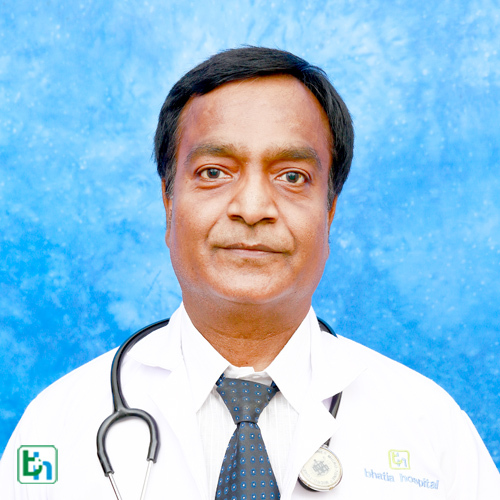 Dr. Anand Modi is renowned in the field of General & Laproscopic Surgery with vast experience of 10 years and specialized in Lap Gall Bladder, Hernia, Thyroid, Parathyroid. 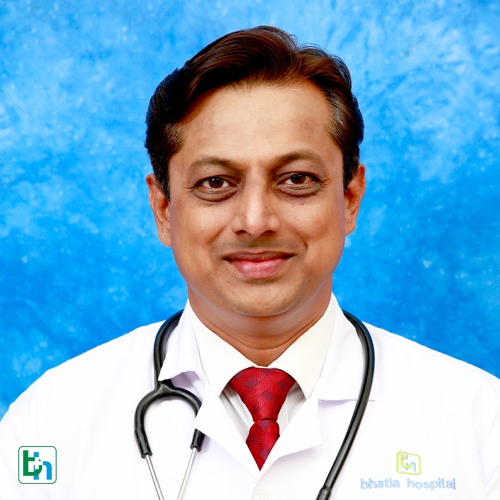 Dr Prajesh Bhuta is renowned in the field of General & Laproscopic Surgery with vast experience of 12years and specialized in colorectal surgery. 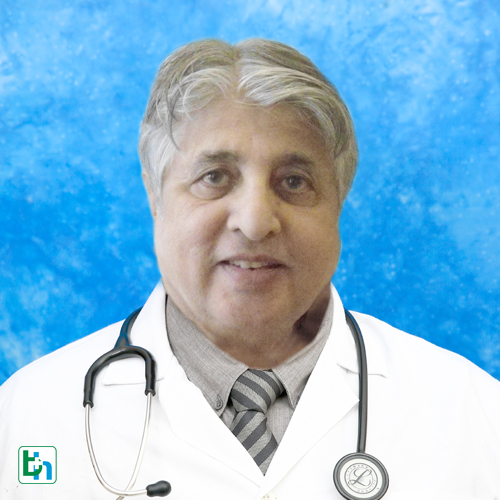 Dr Mahesh Mody is renowned in the field of General & Laproscopic surgery with vast experience of 30 years and specialized in GI surgery and minimally invasive surgery. 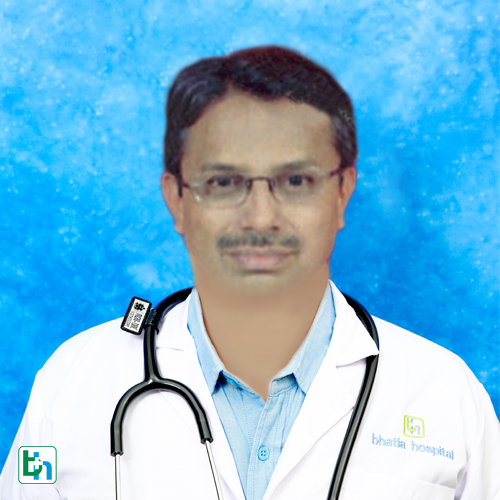 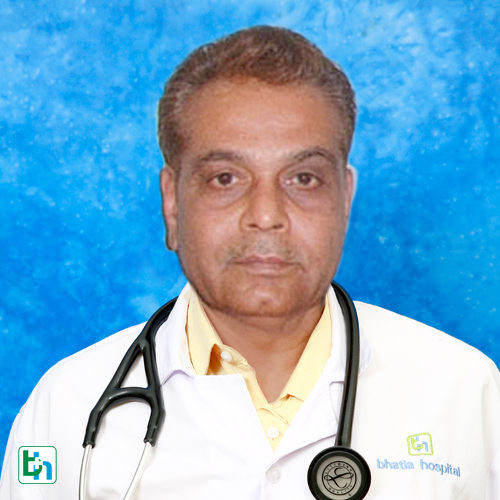 Dr Naresh Singhi is renowned in the field of General & Laproscopic Surgery with vast experience of more than 15 years. 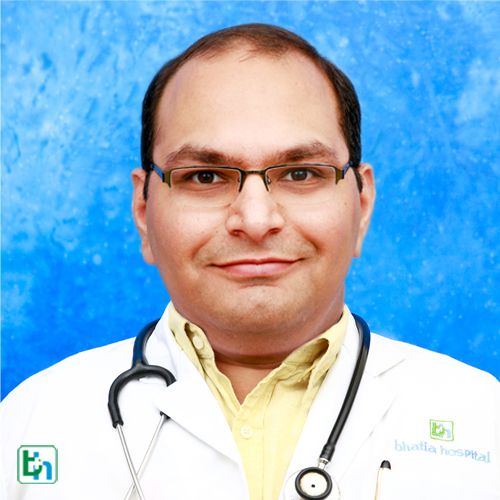 Dr Prasad Wagle is renowned in the field of General & Laproscopic Surgery with vast experience of 17 years. 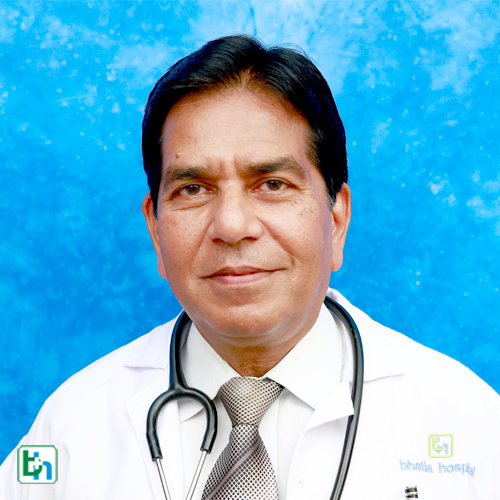 Dr Deodas Shah is renowned in the field of General & Laproscopic Surgery with vast experience of 38 year. 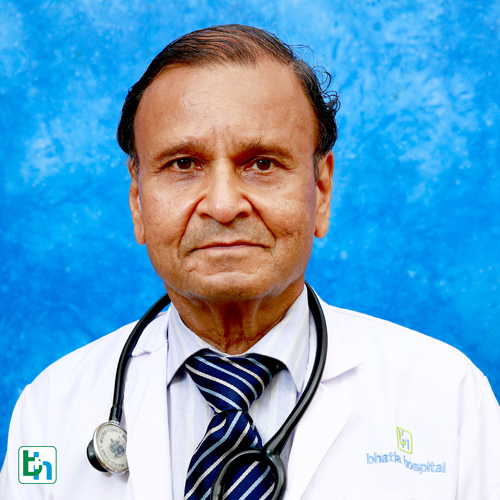 Dr Sohan Jain is renowned in the field of General & Laproscopic Surgery with vast experience of 25 years and specialized in Laproscopic Surgery. 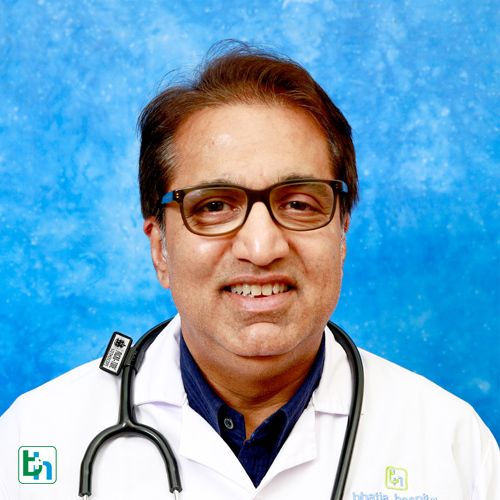 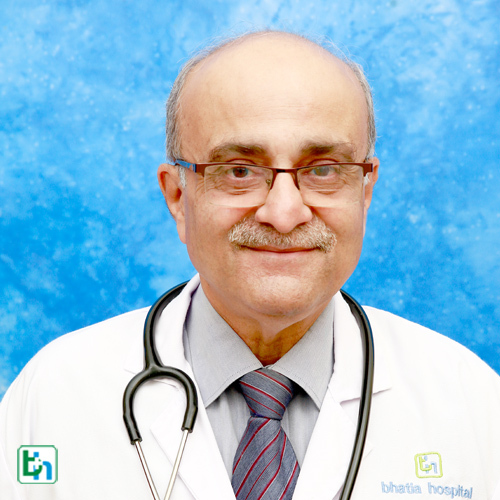 Dr Harshad G Doctor is renowned in the field of General & Laproscopic Surgery with vast experience of 30 years and specialized in Minimal Access Surgery & Laparoscopic Surgery. 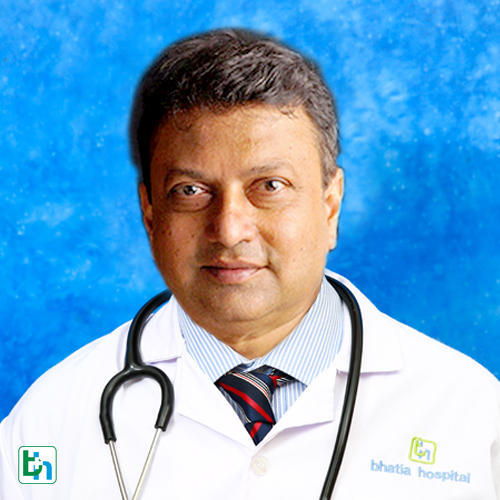 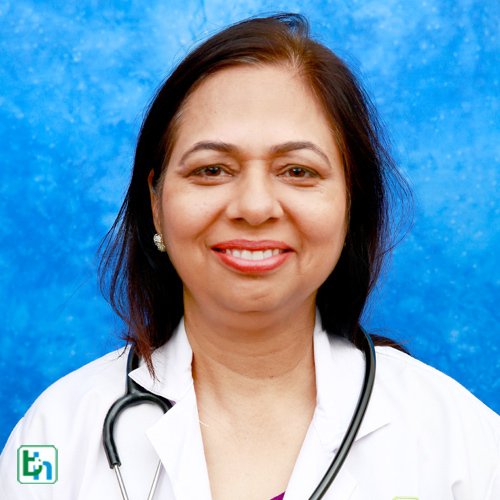 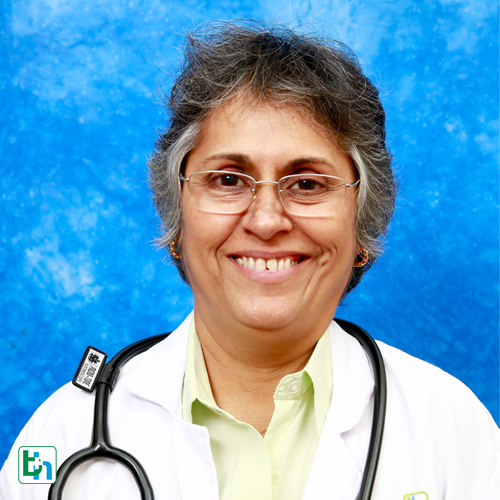 DrAshima Acharya is renowned in the field of General & Laproscopic Surgery with vast experience of 25 years and specialized in Breast Surgery & Anorectal Surgery.